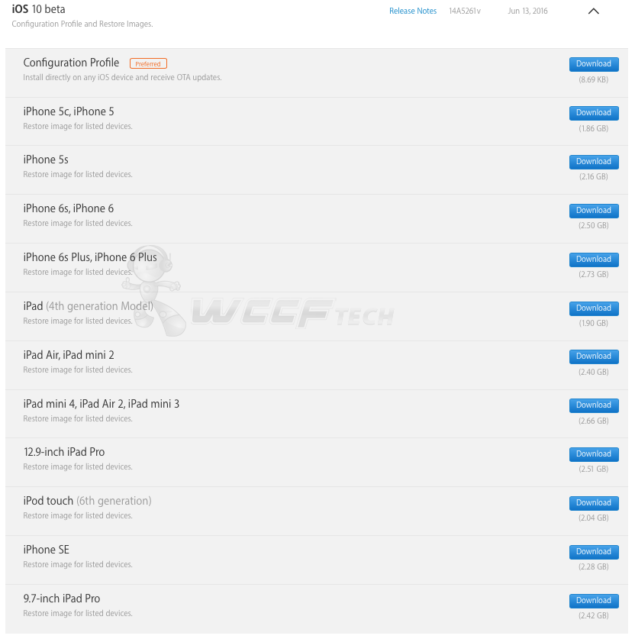 iOS 10 beta IPSW files for compatible iPhone, iPad, iPod touch devices are now available to download. The files are available directly from the Apple Developer Program website. As we saw in the opening keynote, iOS 10 is a fairly modest update in comparison to iOS 9, and of course iOS 8 as well. And rather than going through all the changes which Apple has packed into the update itself, you can go through the details by clicking on this link. 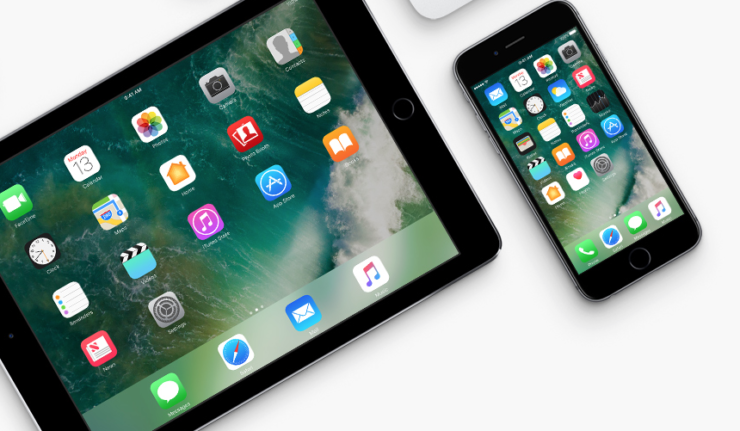 In this post, however, we will walk you through the process on how to download iOS 10 beta for your supported iPhone, iPad, iPod touch device. First and foremost, it should be made clear that the iOS 10 beta firmware files are available to only those folks who have an Apple Developer Program membership at hand. If you’re not a member, then you can enroll yourself as a developer by going here, and then click on the blue ‘Enroll’ button at the top right hand corner. Keep in mind that the Apple Developer Program membership will set you back $99 a year. Prepare your credit card before going ahead with the signing up process. Once you are all signed up, you will be required to register your iOS device with Apple in order to install beta software on it. Simply sign into your Apple Developer Program account, head over to Certificates, Identifiers & Profiles, enroll your device, and you’re done. Click on the ‘Discover’ tab at the top of the Apple Developer Program website, then click on ‘iOS’ at the top. 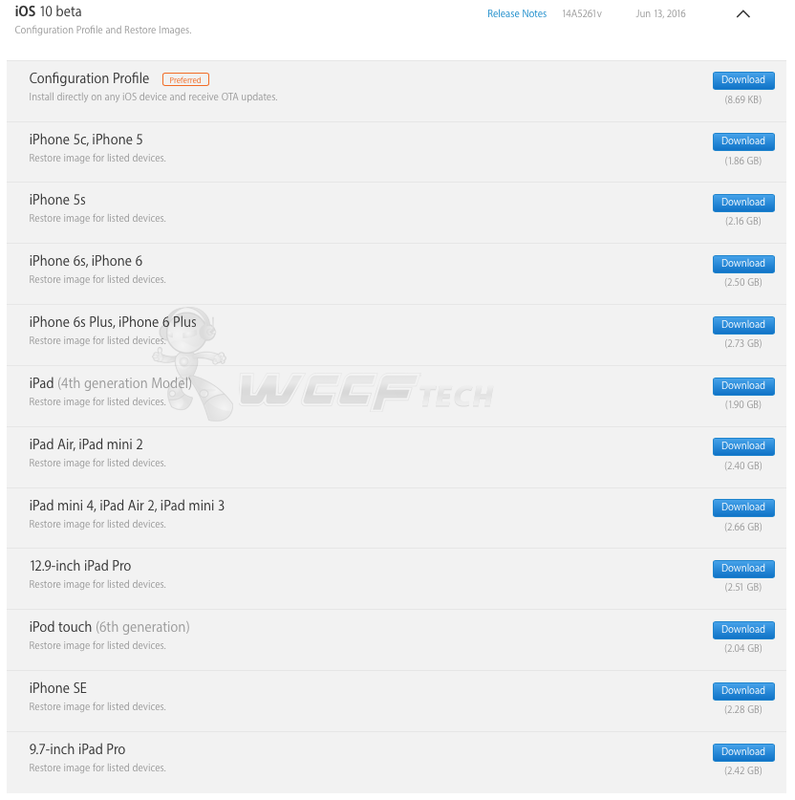 You’ll see all the available iOS 10 beta firmware IPSW files for your iOS devices. Select the one which is relevant to the hardware you have, otherwise the installation process will simply fail. Lastly, make sure you have the latest version of iTunes installed on your computer, otherwise the restoration process won’t go forward. iOS 10 beta won’t take more than a few minutes to install. And there’s a chance the installation might fail due to excessive load on Apple’s servers. So please, calm down if that happens and try again later. Lastly, please make sure you backup everything using iTunes or iCloud before going ahead with the installation process. iOS 10 final download will be available for everyone this fall, but if you want to give it a shot right now, then the developer build is your best bet.